I would like to address some often-misunderstood terms in publishing, especially by authors looking to self-publish their books. 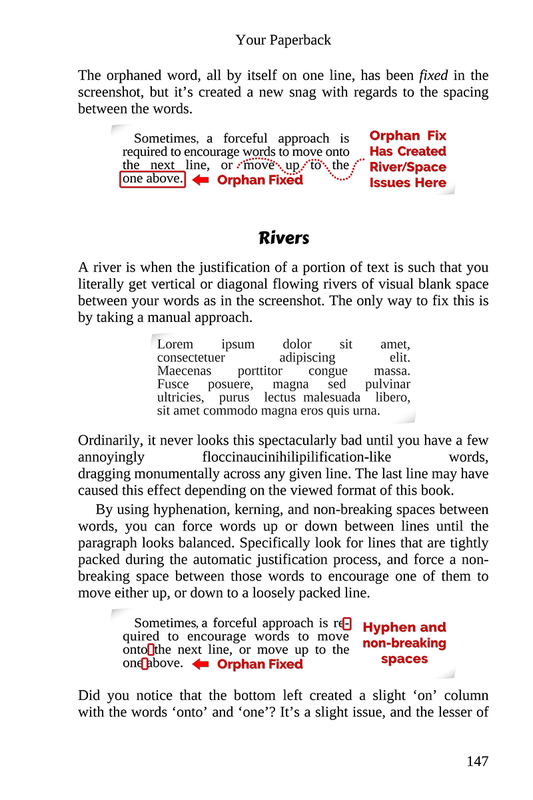 So, what is the difference between a layout, formatting, and Typesetting, and why are they not mutually interchangeable? Well, I’m glad you asked. It’s easier to explain them in order of complexity and importance, so let me begin with the straightforward print layout. What exactly is a Print Layout? A layout is a rudimentary setting up of the manuscript for print. Since books are printed from digital sources now, we must set up the layout to conform to a particular size, spread, or layout. 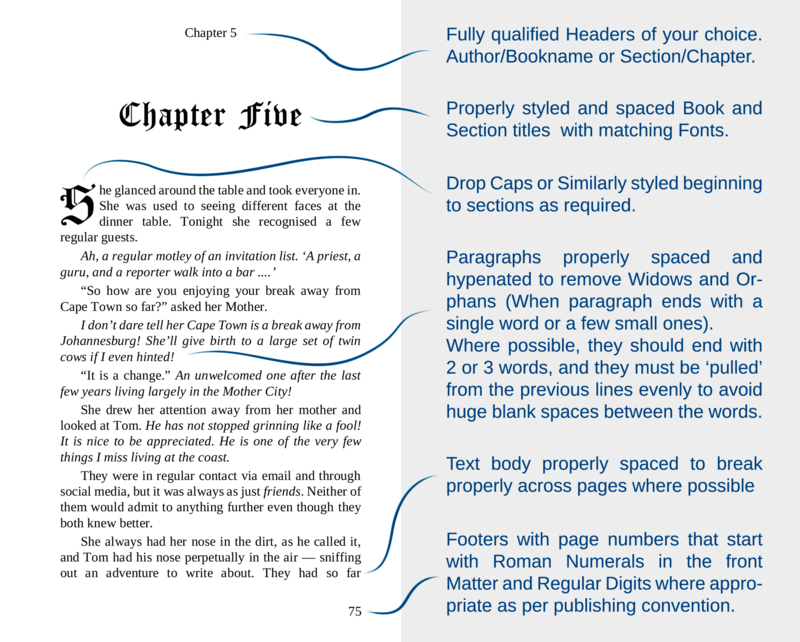 Essentially, a layout is the action of setting the page to match the printed book size. 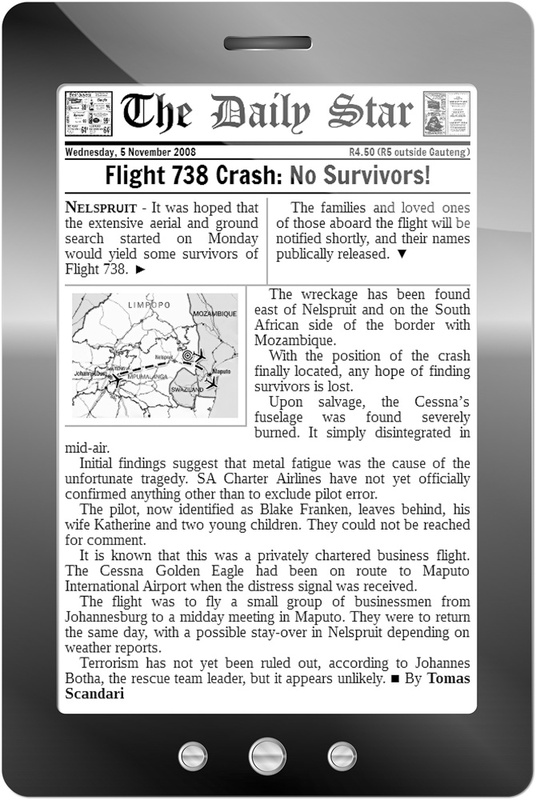 It’s a basic page layout just as you would set a legal letter to fit the paper size available in your printer, and ensure the contents fit within the tolerances and margins. This is the most common service authors pay for, and some learn to do it themselves. This is not formatting or typesetting. Right, so What is Formatting? How does it differ from typesetting? The name is actually quite descriptive of what it entails. You literally ‘format’ the content of the book. You set the ‘look and feel’ for the printed or electronic book. It involves selecting the typeface for the text, specifying spacing, setting line spacing, and assigning styles to various elements. The formatter assigns proper weight and importance to the delineation of sections and chapters. Fundamentally, it makes the text more legible and appealing to the end reader. Okay, so that simply leaves typesetting. A long, long, long time ago — in fact, so long ago that even I had not been born — there was a myopic man in the basement of the printing press whose job was to typeset each publication so it could be printed. Not on a laser printer, mind you, but on a good old-fashioned printing press. They gave the poor sod a box of metal blocks with letters, a few wooden frames, and he literally pieced together your book… letter by letter … line by line. Naturally, the old man eventually retired, and we seldom follow this practice, but we still typeset. Well, some people do. While a layout or format is fairly quick to produce, and that is what you get on sites like Fiverr.com, typesetting is a long and comprehensive task. Not many people even understand the basics of typesetting, and some authors cannot understand why they should pay for the service. Typesetting isn’t accomplished in a single session. It begins with a basic layout of the manuscript. 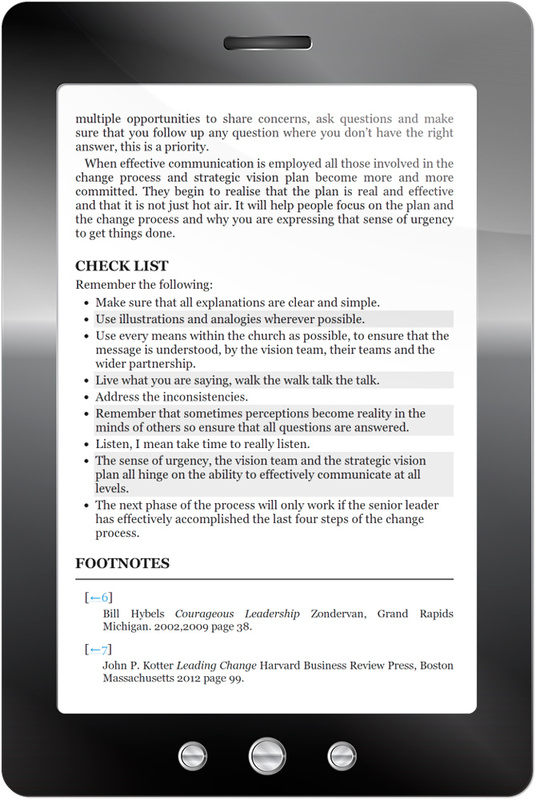 Next the formatting and styling is done. Once that stage is complete, the typesetting can begin. It takes days to complete because we are human and we no longer see what is right in front of our tired vision. Every day, the typesetter makes several passes through your book looking for ‘widows and orphans’, sentences that don’t finish on the page, extremely long paragraphs that need to be broken up, and line breaks that need to be inserted. With each passing day, new adjustments are made, and sometimes even lingering typos are discovered. If you stop to think about this, you are not just paying for the person’s time, but also his or her experience and expertise. Proper electronic books are not just ‘converted’ from your manuscript. This you can do yourself with near identical results to what you will get back from most people formatting books. Compiling an e-Book requires knowledge of HTML and CSS. An electronic book is designed and largely hand created. It’s also optimised to display on as many different devices as possible. This saying has never been more apt than in the self-publishing industry. You cannot expect quality work without paying for it. Just because good design and practice often goes unnoticed by the average person does not negate its value. In fact, it is said that if people do not notice the design of a product, the design has been well executed. If it were bad, you would notice it immediately. Let me put it a way that might make sense: do you understand why your car has so many layers of paint? Why on earth do they put so many different types of finishes on the car? Why do they use special fabrics on the car seats? Surely any old ‘nice’ fabric will do! Well, no it won’t, and there is longevity and durability to consider. Someone does research and learns from past failures. Knowing all this, people still pay the full price of the car. The reason is that you do not have to understand how to build a car to buy one. You simply have to recognise that someone else (hopefully) knows what he or she is doing, and you are paying for that expertise, instead of building your own vehicle. Just as people buy certain brands of cars because of the high levels of quality, buyers also avoid poorly put-together books. A bad book cover and dreadful formatting is a recipe for disaster. Invest in your book, because your novel is an extension of yourself. You’ve spent months or even years penning your manuscript. Show it the respect it deserves. When you are ready to showcase your book in the best possible light, please contact me. Previous story Why Didn’t You Tell Me?